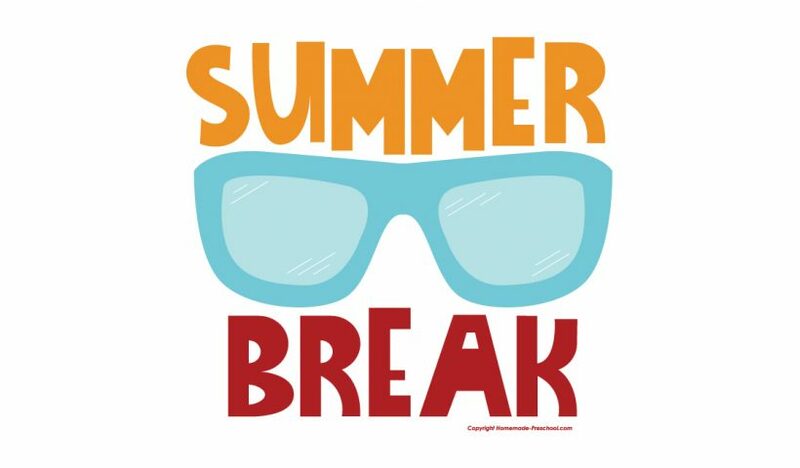 School is out for summer break. 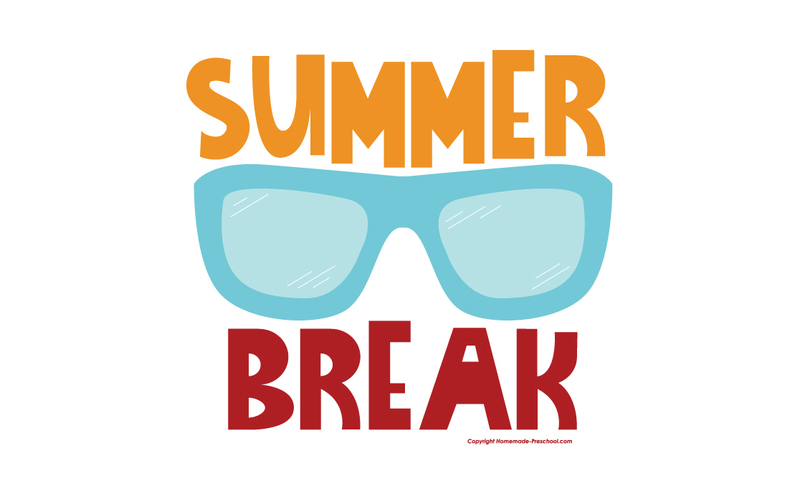 School offices will be closed for the month of July. Check your school website for office hours. Registration times have been posted. Find the date and time for your school. Check back this summer for back-to-school resources.